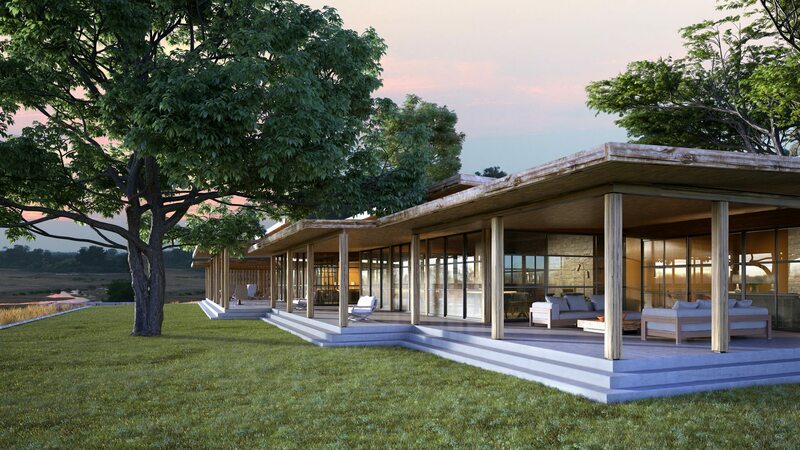 Tengile River Lodge looks out over the Sand river, following the curve of the bank allowing each area of the lodge a magnificent view. 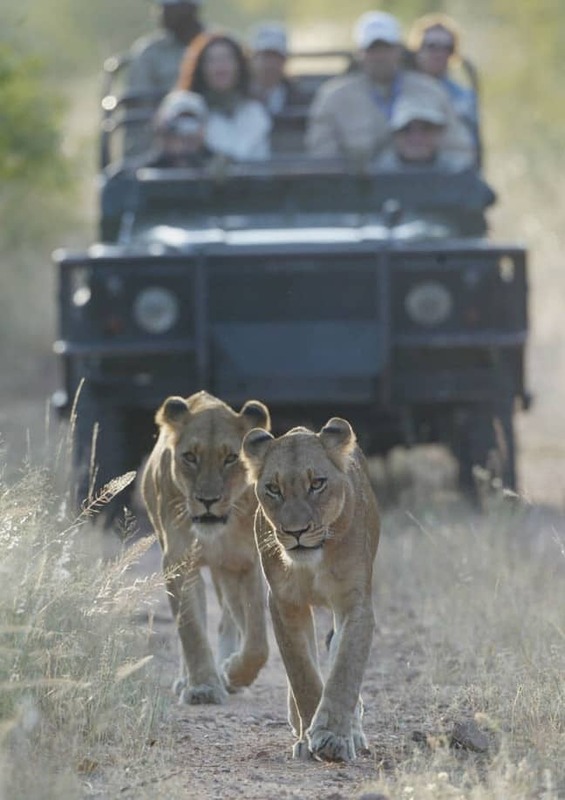 Its name means “tranquil”. 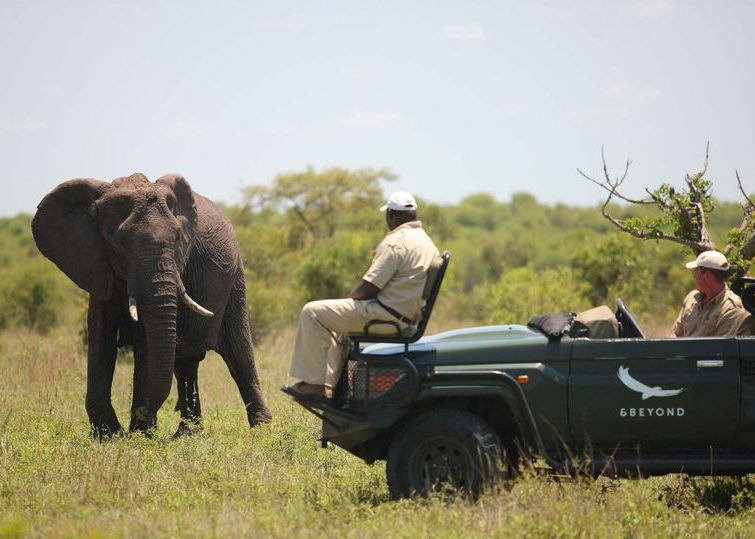 Sharing the same excellent traversing rights as Kirkman’s Camp, Tengile enjoy access to both banks of the Sand and the northern side of the Crocodile (Sabie) rivers, making it a game viewing mecca. Its elegant interior design calls to mind the authentic feel of Kirkman’s, translated into a more modern fashion. 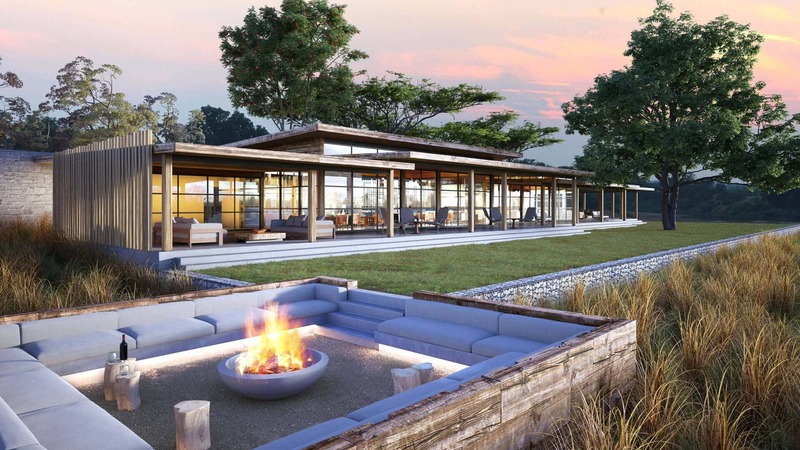 Warm and contemporary, the lodge intersperses quiet, intimate spaces with pockets of open space designed for group gatherings. Nine gigantic yet delicate, Zen-like floating suites peer out from the dappled shade of a cool forest and out across the lush riverbed. 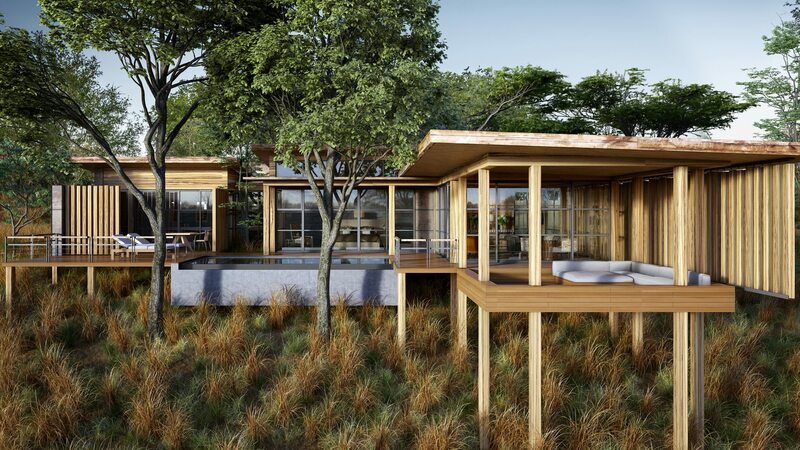 Raised above ground level, they offer sunken lounges, elegant bedrooms and bathrooms that open out onto the forest, creating private spaces in the open air. Plunge pools are more like swimming pools in size. Cleverly designed living areas can be converted to cater for children’s sleeping arrangements at night. 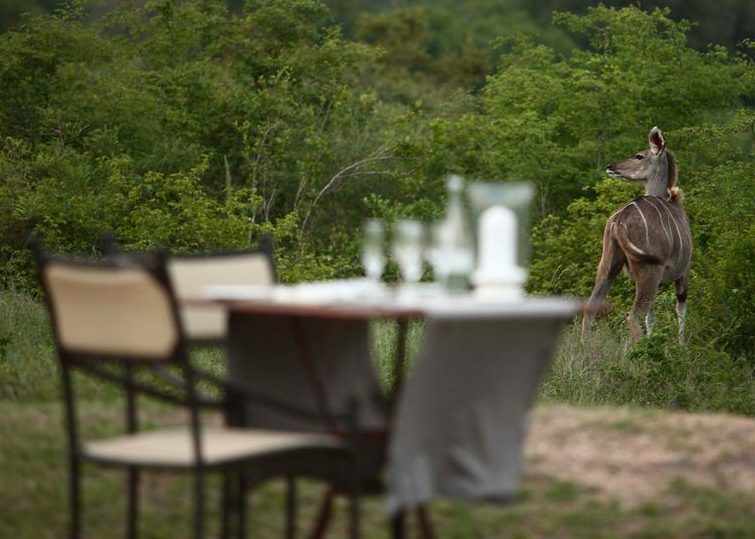 A beautiful spa and gym area offer a haven of tranquility where guests can spend the entire day relaxing in between action-packed game drives. 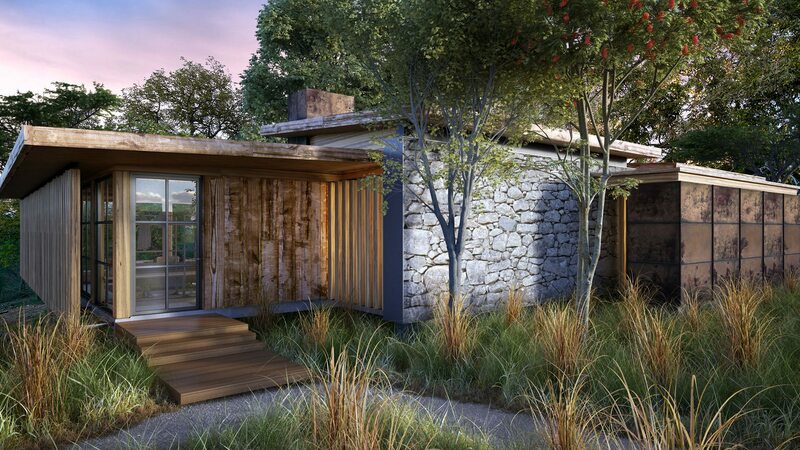 Sustainability lies at the heart of the new lodge’s form and function. Environmentally friendly construction materials have been selected with durability in mind. Automation is being put into place to reduce the use of electricity and the use of solar power has been combined with various procedures designed to increase efficiency both during the build phase and after.